Freedom Club is a speculative fiction novel by me, Saul Garnell. Release by Hotspur Publishing, the central story takes place in the future, but it is more than just a science fiction novel. Its goal is to both entertain and edify the reader, and it contains a great deal of philosophy about the nature of technology and its effect upon man. Check out my Freedom Club blog dedicated to the book with more information and a readers’ guide. If you like books with deep philosophical underpinnings such as; Stand On Zanzibar, Sofie’s World, The Space Merchants, Zen and Art of Motorcycle Maintenance, Atlas Shrugged, then you will probably want to read this book. Over the past month or so, I’ve taken up watercolor painting. 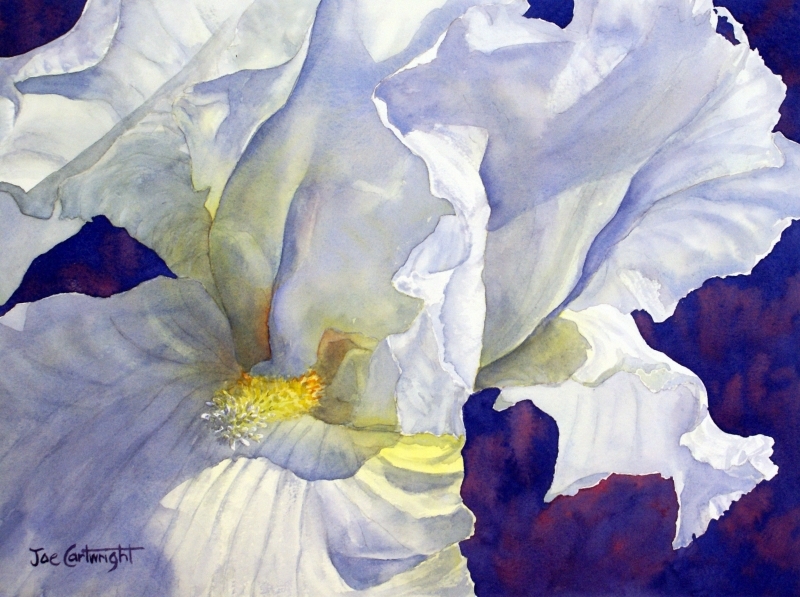 My teacher is Joe Cartwright, a fantastic artist who’s the husband of my good friend, Sue. 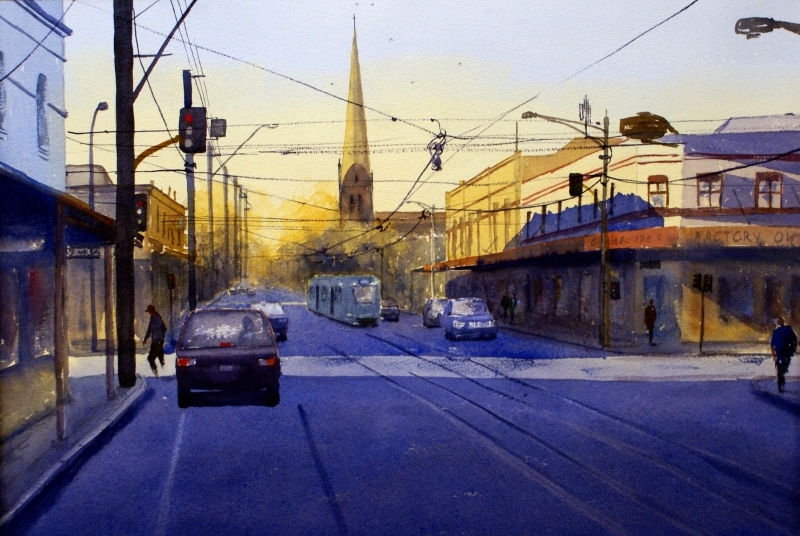 Joe is an Australian watercolour artist, and has been painting and teaching watercolor for over 12 years. Because I also paint (acrylic and oil), we soon became friends. Because of our mutual love for art, I began taking a class that he gives over in Penrith. A large town test of Sydney. Because Joe is now retired from the dreaded -day job-, he devotes himself entirely to art and teaching full-time . He also has an awesome website that I urge everyone to visit. 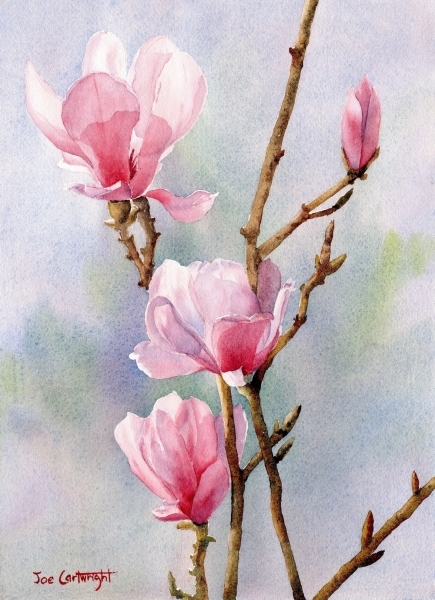 You can find it at www.paintingwithwatercolors.com . I will also make a new blog page to demonstrate my progress with Joe. Don’t get too excited. Up front, I will admit that watercolors are indeed difficult, even for an experienced artist. Unlike acrylic and oil, mistakes are not tolerated. So for your viewing pleasure, I will insert a few of Joe’s paintings here. Just don’t expect my work to measure up for let’s say, for the next ten years or so. There seems to be questions on a regular basis about my domain, whiterabbit.com. Sorry, but it is not for sale. I’ve had it since 1995, and created it for my small consulting company called White Rabbit Software. Unfortunately, White Rabbit is no longer around. Still, there was some interest in the domain when the PS2 version of the Matrix computer game was released back around 2000. It was a hacking game and many people thought my domain was part of the puzzle. Though many gamers thought otherwise, such was not the case. Since then, I’ve been contacted by all sorts of people. The Lewis Carroll Foundation, magicians, Rock Bands, and various corporations. All wanting to use the White Rabbit name in one form or another. I suppose every man has his price. But frankly, I wouldn’t sell White Rabbit unless the number was in the 6 digit range. Crazy? Well okay, because I really am not interested in getting any offers. Back to other things, like work, and life. This is a simple place for me and my family to share events about our life. It will be updated from time to time. I hope you enjoy it.